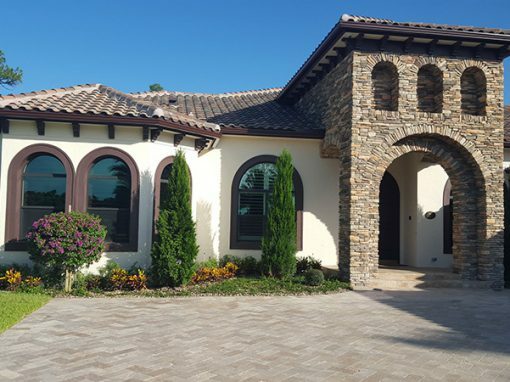 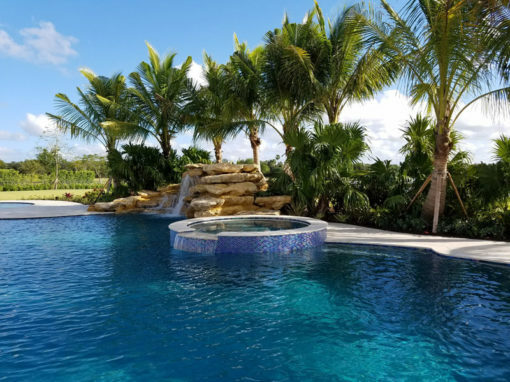 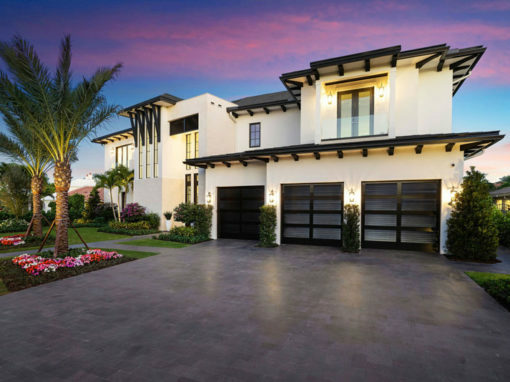 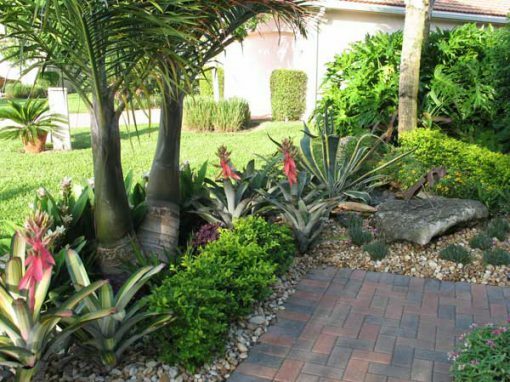 Grau Landscape & Design, Inc. is one of the premier full service landscaping companies in South Florida. 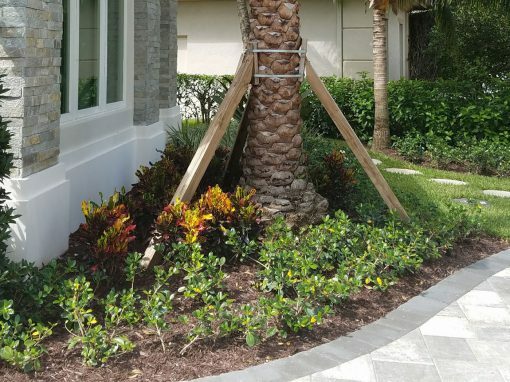 Our services include landscape design/installation, landscape maintenance and debris removal, lighting, tree trimming and irrigation. 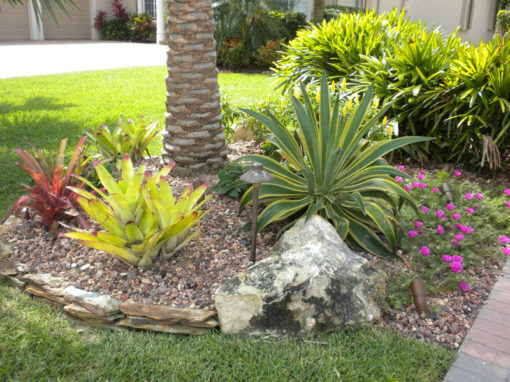 Our experienced landscapers guarantee clean, prompt service. 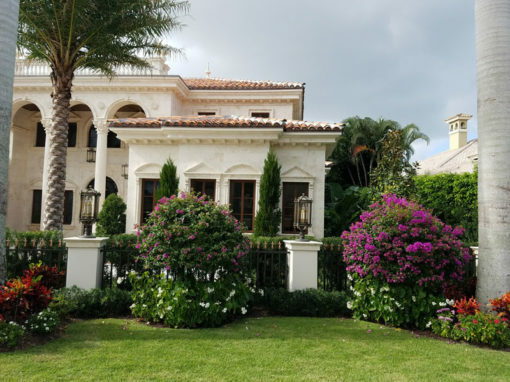 We are a certified, professional landscaping company that has been serving the Palm Beach area for nearly twenty-five years. 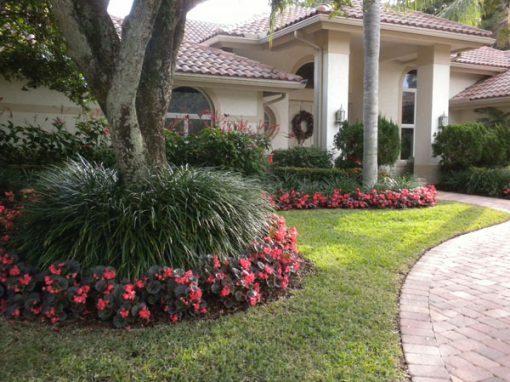 We serve both residential and commercial properties. 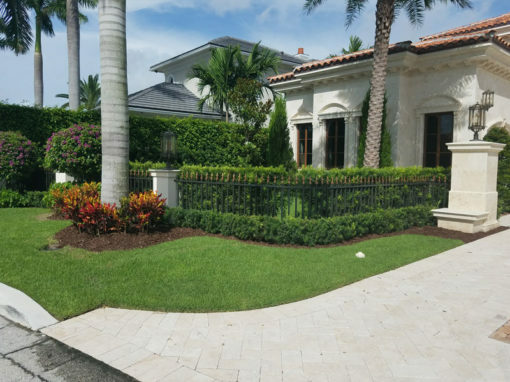 Don’t trust your landscaping to anyone with a lawn mower. 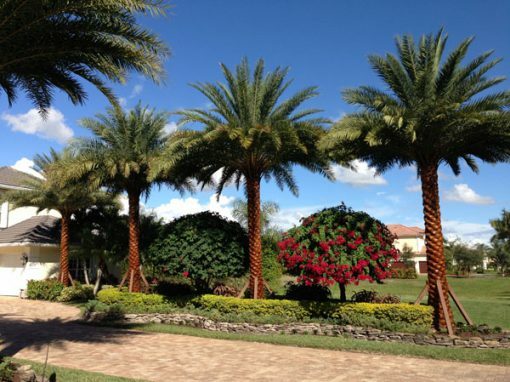 Grau Landscape & Design, Inc. is licensed and bonded. 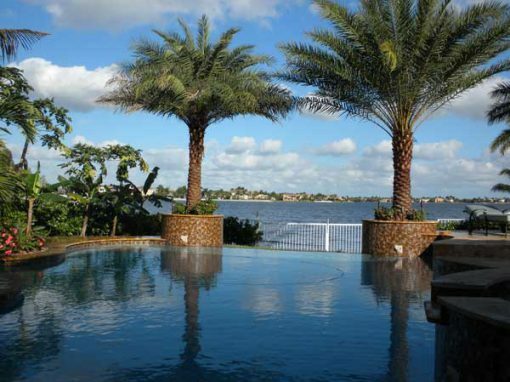 We offer a wealth of experience and expertise at a fair price. 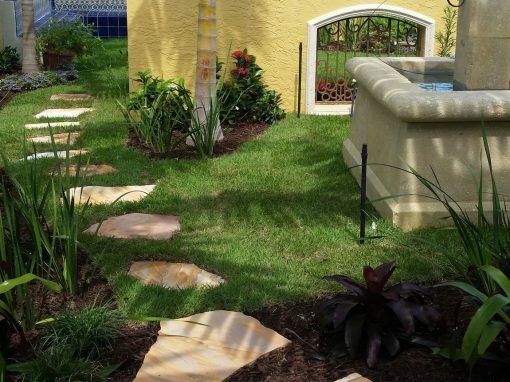 Grau Landscape and Design, Inc.